President Kagame has advised the youth to develop a culture of positive thinking accompanied with hard work rather than dependency. Kagame said that while there might be good reasons to seek the support of others, youth should also work hard to sustain themselves and develop their country. He was speaking at the Youth Connekt Convention 2017 at Petit Stade that attracted more than 3000 youth from all provinces. The President reiterated on the need for the youth to change their mindset and lean towards hard work, rather than relying on others for support. He also said that it is difficult to develop without first making one’s own effort. “Mindset change is very important. When you think that you cannot do anything on your own but always hope that you will be helped by others, you cannot reach anywhere,” he said. He advised them not to waste opportunities available, but rather make us of them to be where they wish to be. “When you think that you cannot do something because it is difficult, you lose an opportunity. And an opportunity lost is never regained. 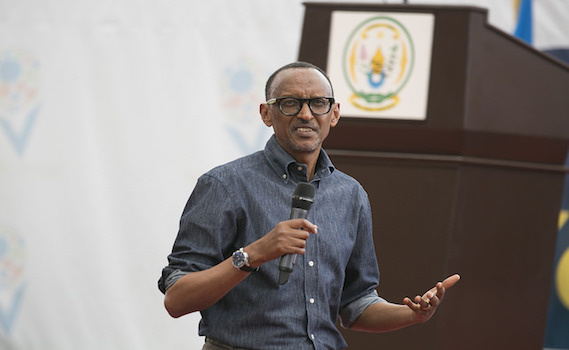 Maybe what you get is another opportunity, but you have lost that one,” Kagame said. 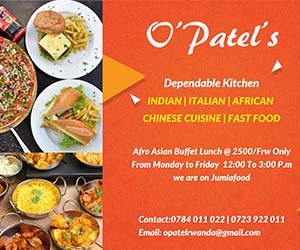 Since the Youth Connekt Convention was initiated seven years ago, it has been a platform for change in terms of building the capacity for the youth and facilitating them to interact among themselves as well as with the government, as Emanuel Benimana, permanent secretary at the ministry of youth said. Over 90 delegates and representatives from 11 countries attended the event. The event was organized under the theme ‘Youth at the Center of Transformation’.